Good news! A well designed study with an advanced form of curcumin shows cognitive benefits for older adults. It was Jacob Shor’s excellent article in Natural News that originally put me onto it. Curcumin, the main active ingredient in the Indian spice turmeric, has been the subject of many clinical trials because of its anti-inflammatory properties. Chronic inflammation in the body can lead to many illnesses, so clearly substances that reduce inflammation, without causing unwanted side effects can be of great benefit. Theracurmin® improved long term memory significantly. 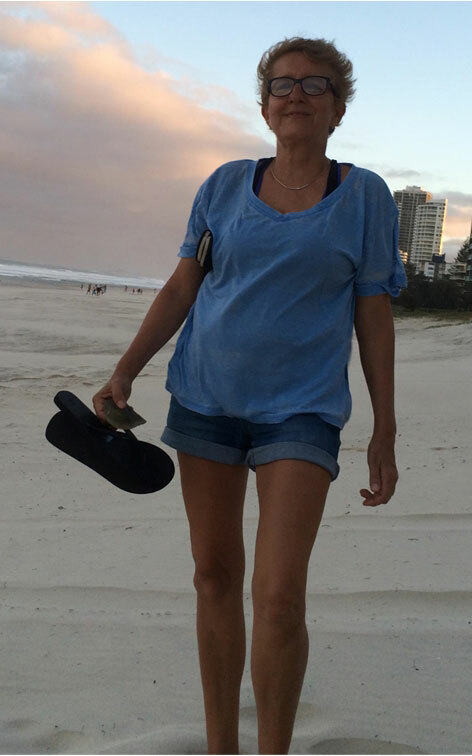 Theracurmin® improved long term visual memory significantly. These test results are very exciting because they show both improvement in symptoms AND a physical response can be seen in the brain. Curcumin has traditionally been difficult for the human body to absorb and is usually only fat, not water soluble. 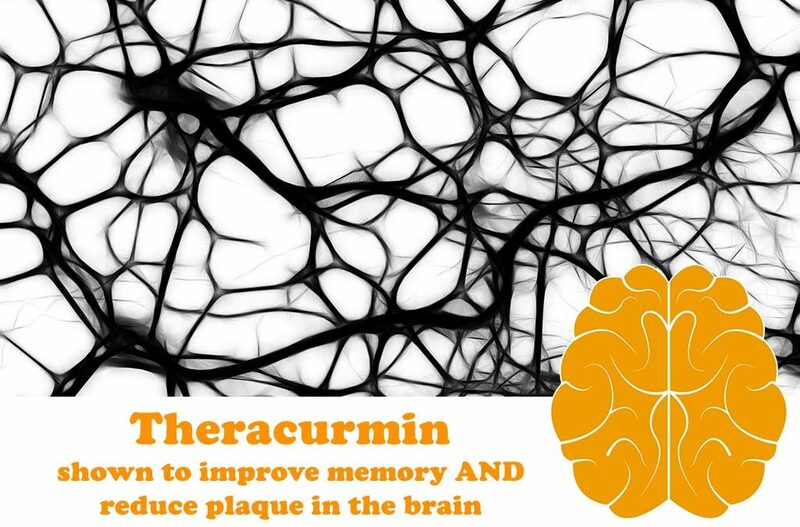 Theracumin® is made from a proprietary process that grinds curcumin finely enough to allow it to dissolve in water and thus it is better absorbed in the gut. Turmeric contains 3% curcumin. 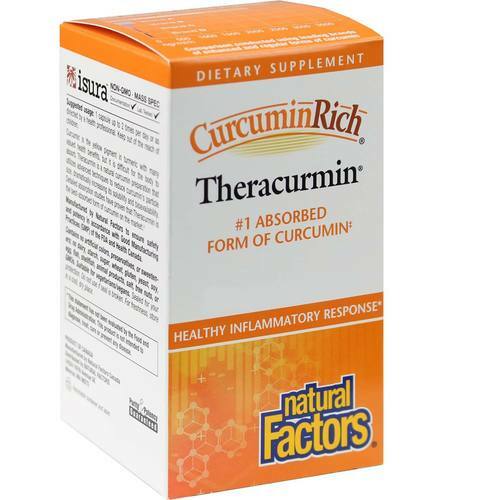 Theracurmin® is 27 times stronger than curcumin. 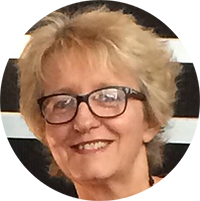 I am getting older… 54 this birthday with a brain recovering from chemotherapy and with some history of dementia in my family. Theracurmin® will certainly be on my next supplement order! Really interesting article. Thanks for posting this one. Thank you Tiana. Hope it can help someone you know.